Enjoy a customized lesson to fit your needs. Private lessons are a great way to enhance your paddleboarding skills and enjoy one-on-one instruction. Our private lessons are tailored to your comfort, experience level, and desired learning objectives. 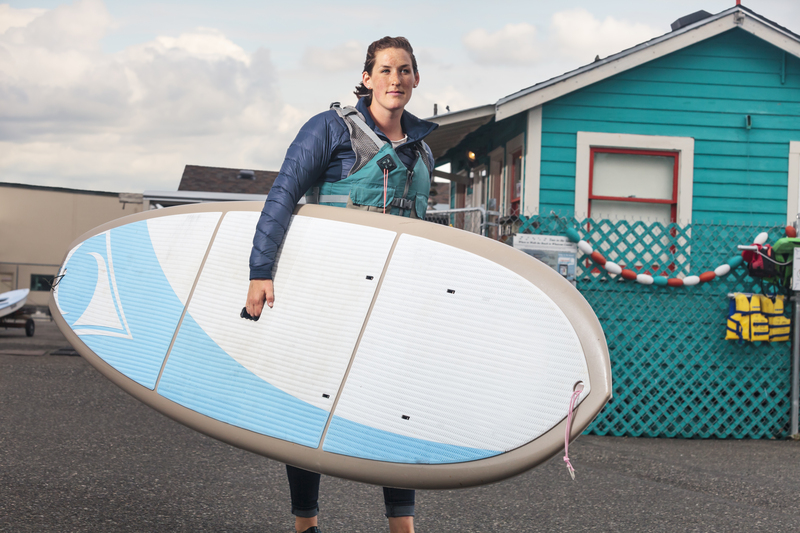 Lessons can include paddleboarding fundamentals, technique, and performance skills, basic yoga poses, or whatever your specific needs require.